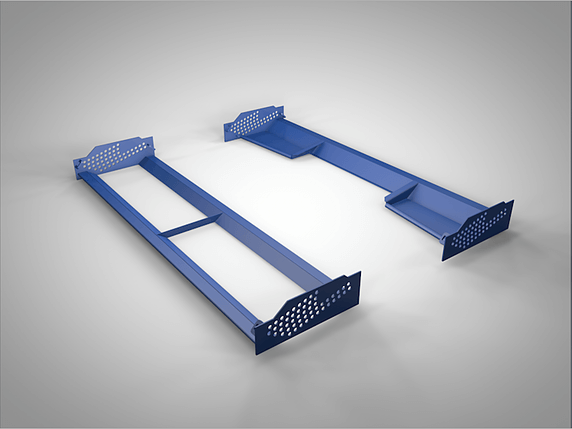 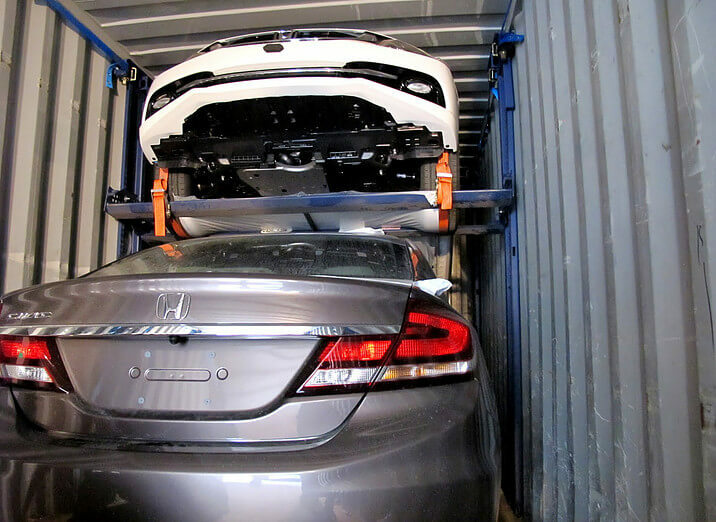 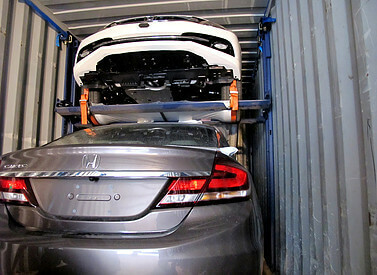 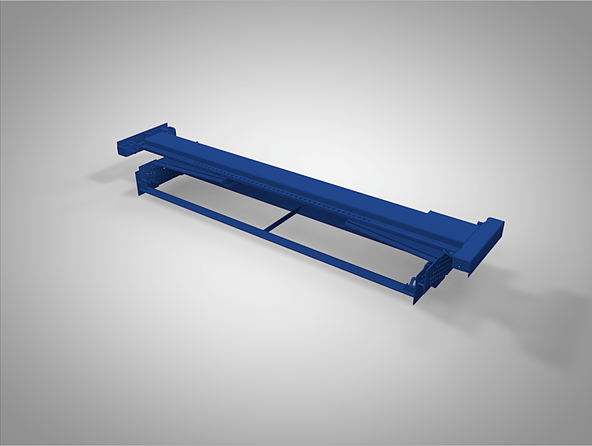 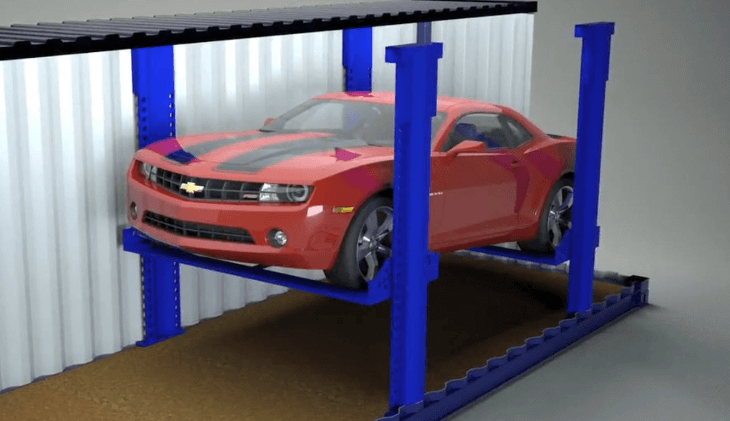 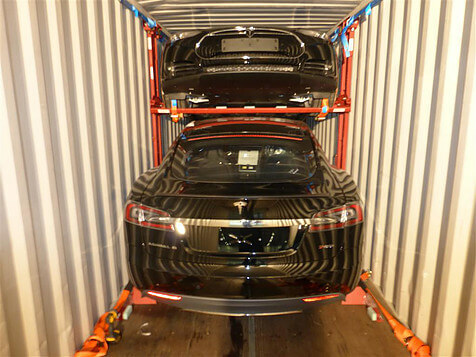 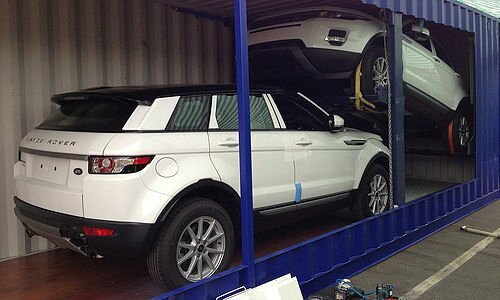 R-Rak is a removable car racking system that allows a wide variety of vehicles to be efficiently containerised. 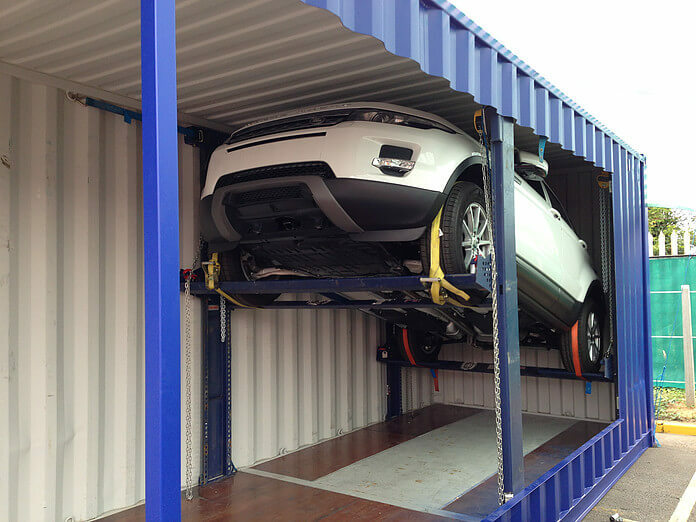 The R-Rak maximises the number of vehicles that can be safely loaded into one container by raising and securing vehicles into the roof space. 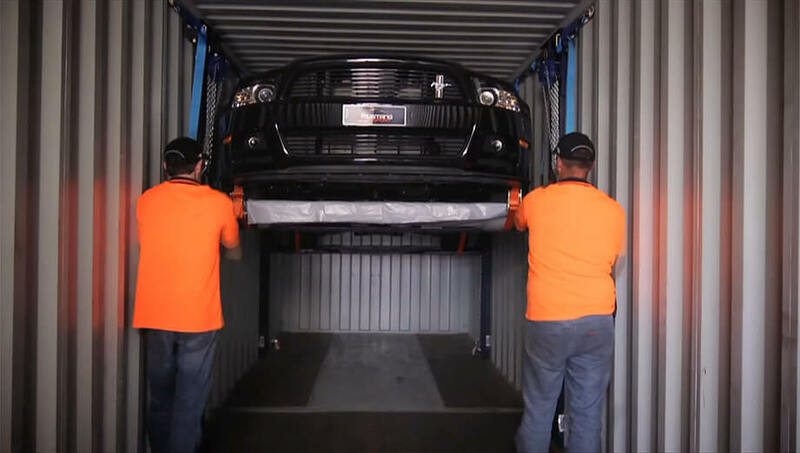 The system can be installed into virtually any container and removed upon arrival for repositioning. 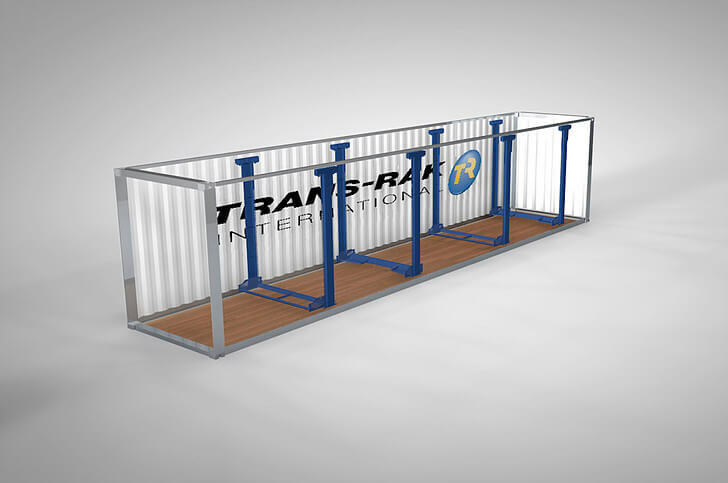 The R-Rak packs up into a small pod where it can be relocated, fitting up to 60 pods into a 40ft high cube container. 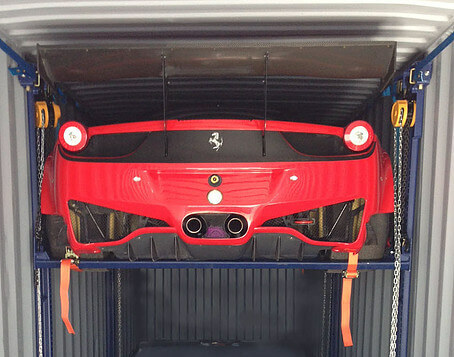 The R-Rak packs neatly back into a Pod for transport. 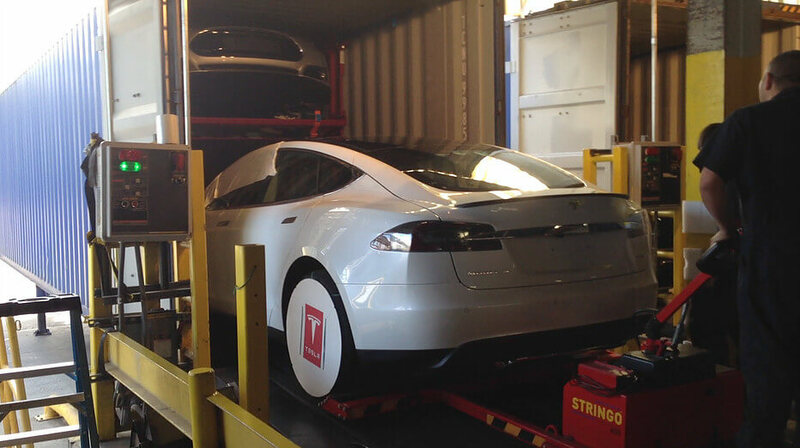 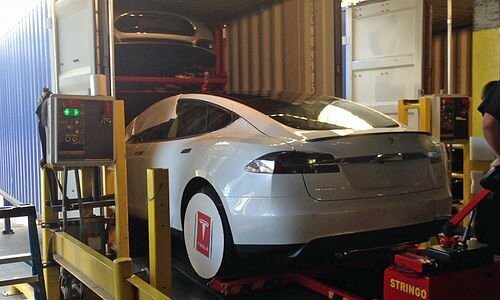 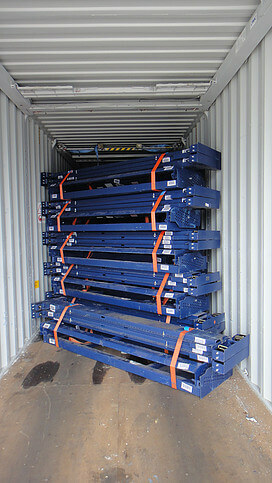 The wheel frames are specially designed to optimise the available space in the container.